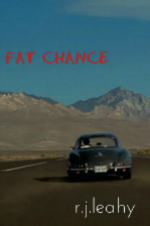 I often read in bed, and Fat Chance passed the toothbrush test: that is, while brushing my teeth, I found myself looking forward to getting into bed with Fat Chance (the book, not the character). Half the books I buy don’t do that for me–and I don’t keep reading them. I’m a little fussy. On that note I’ll add that, like a lot of books published today, Fat Chance could have used another proof-reading and a little more editing. But that didn’t stop me from having fun with it. 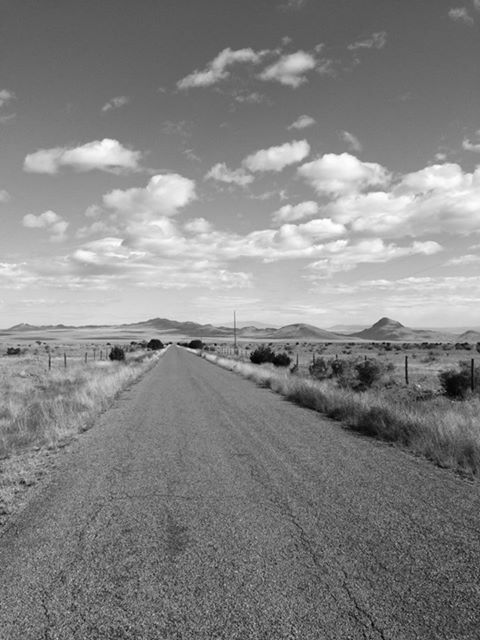 The New Mexico highway photo above was taken by my nephew, Silas Peterson, a principal in The Hire Firm, Santa Fe, http://thehirefirm.com/. 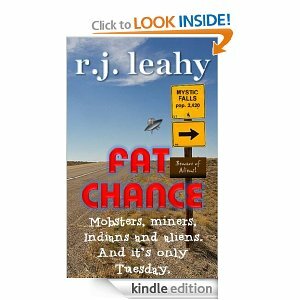 This entry was posted in book reviews, humor and tagged Fat Chance, RJ Leahy. Bookmark the permalink.